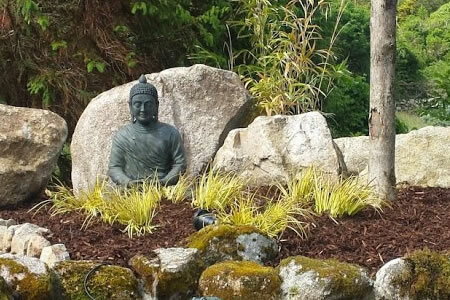 With each of our clients we look at their garden and find the best landscape design ideas and elements to transform an existing space into an exciting addition to their home. 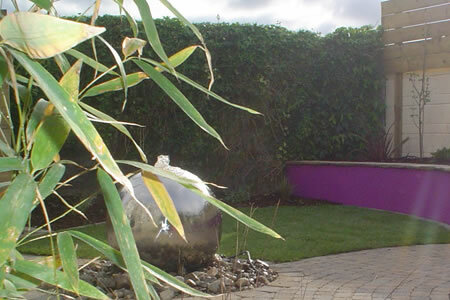 We think it is important to bear budget in mind at this stage and we can tailor make the design to suit this. 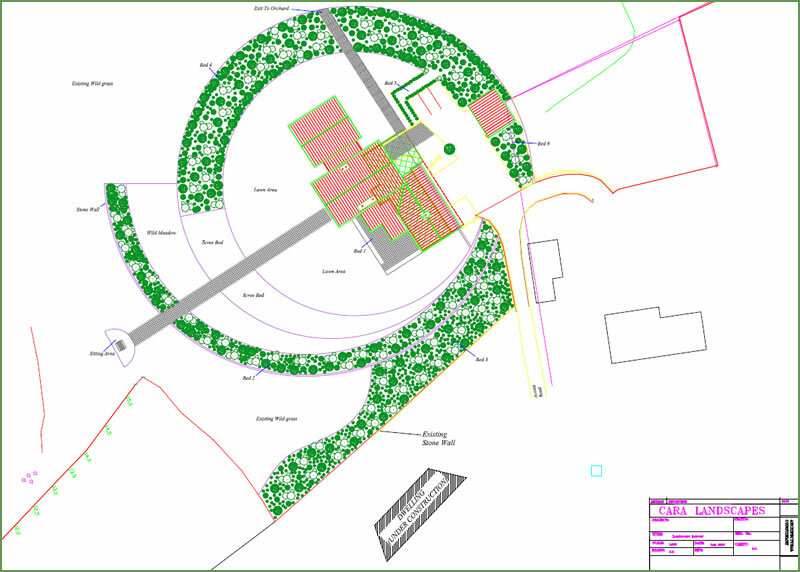 We can use the latest in CAD design software to create a vision of what your garden will be like when complete. 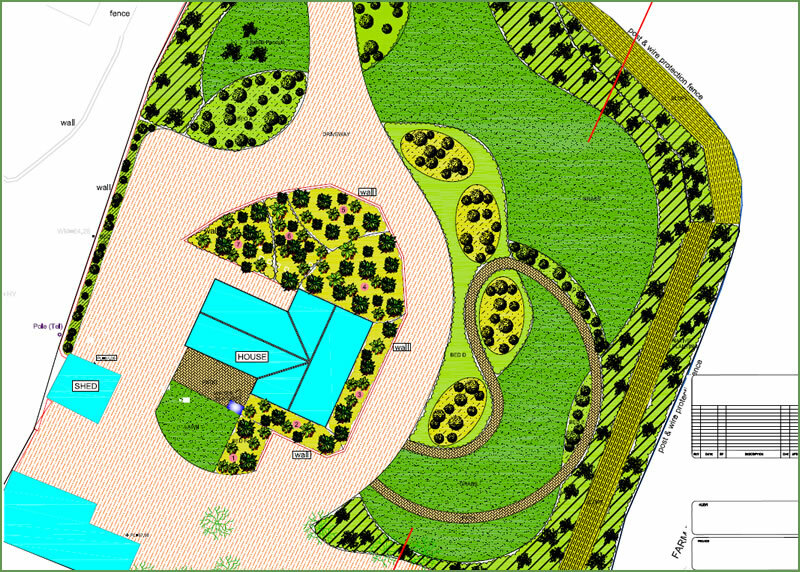 If necessary we can also supply Planting Plans as well as a Landscape Layout. Because a Client can see what the final result will be like it allows the work to be staged depending on budgetary and seasonal timeframes. We often work with Clients who just need advice rather than someone to do the physical work. This generally means a site visit with a follow up report or perhaps a more detailed design that the Client can work to. Please contact us for further details if this service is be of interest to you. 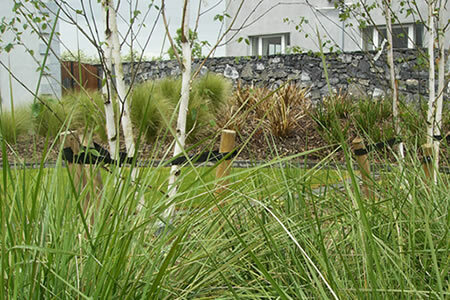 It is now a requirement of many City and County Councils to submit a Landscape Plan as part of a Planning Permission Application. We have a long and successful track record in this type of work and have worked with many different Architects and Engineers as well as Private Clients in this area. 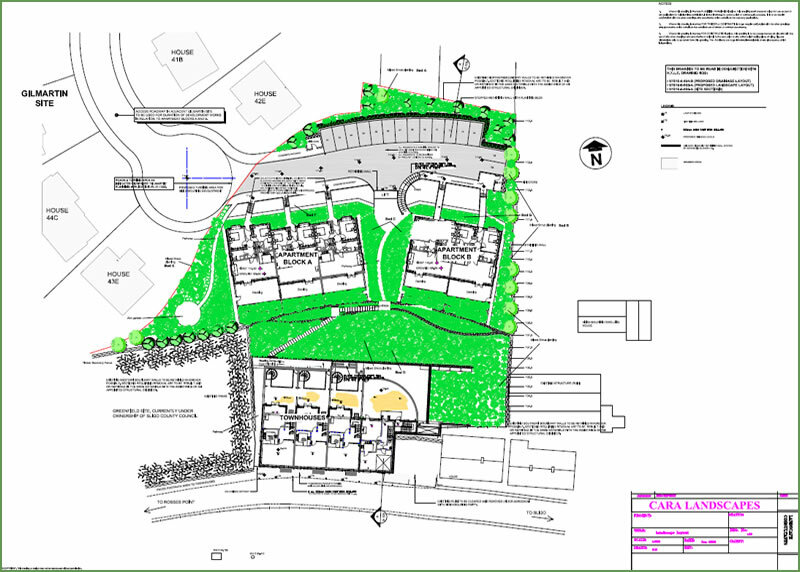 We have submitted drawings to a number of different local authorities across the country. Please view some of our designs below.